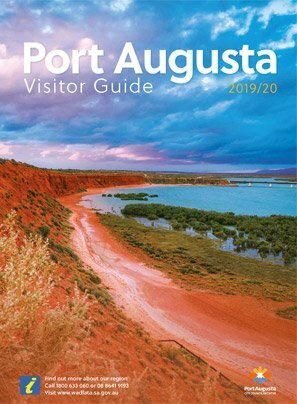 Port Augusta's unusually sheltered waters are great for fishing. Tidal flats through summer - yellow fin whiting, garfish and tommy ruff with dolphin fish in December. Boat fishing by the Power Station outlet channel in winter, June through October is brilliant. Yellowtail kingfish, king george whiting are also found in these waters. Garfish in the mangroves in May. Rugger snapper are found in summer around the Power Station and further south on artificial and natural grounds. Being the 2nd oldest Yacht Club in South Australia Port Augusta has very friendly, experienced and extremely helpful yachties. All year round sailing that's safe, scenic and interesting. The Club runs occassional dinghy and keel boat races with sail training on Sundays. 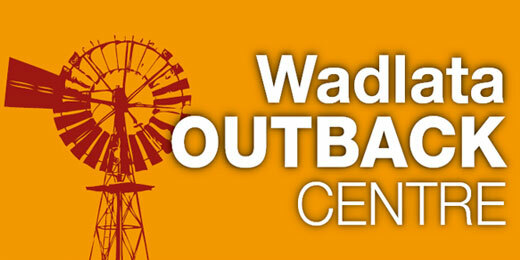 The Annual Gulf trip - a 14-day tag-along-tour is held in March. The Tripolis - a three-day race, sets sail each year during the Christmas break. On the eastern foreshore, between the Oasis Apartments and the bridge. Swimming pontoons by the jetty. 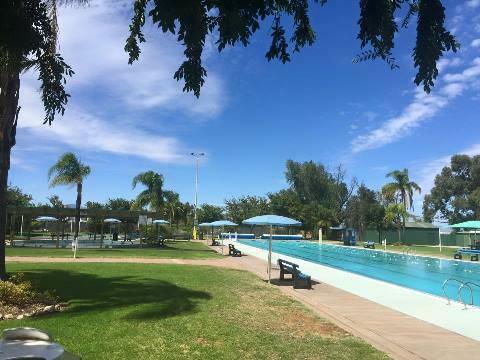 Ryan Mitchell Swim Centre is Port Augusta's community pool and recreation facility. Surrounded by lawn, trees and shade sails, along with an onsite canteen, this is the perfect place to keep cool on those hot days. There is a pool to suit all ages, with a 50m 5 lane pool, an intermediate pool and a covered wading pool for small children. A perfect place to relax.